You might think that a chef who’s known for his creative way with oysters might name a complex dish when asked his favorite way to eat the bivalves. 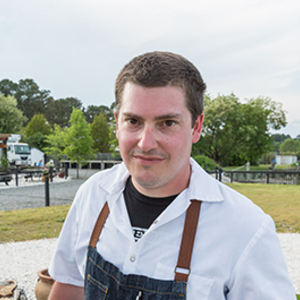 But Dylan Fultineer, executive chef of Richmond, Virginia’s, Rappahannock, likes his oysters best raw. Of course, when your restaurant is a project of Rappahannock Oyster Co. co-owners and cousins Travis Croxton and Ryan Croxton, you know those oysters are going to be absolutely fresh and full of flavor. After consulting on the menus for the Croxtons’ tasting room, Merroir and their Washington, D.C., restaurant, Rappahannock Oyster Bar, Fultineer threw his energies into crafting a seafood-centric menu at Rappahannock and has brought Richmond into the culinary spotlight. 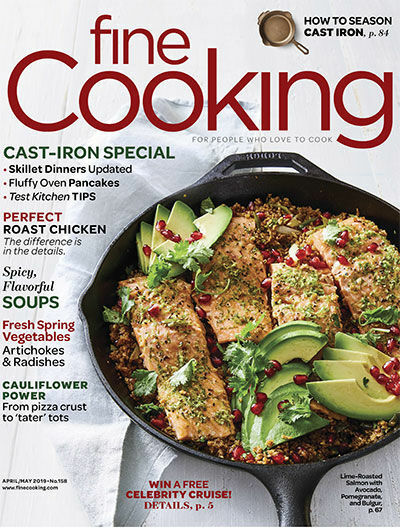 Esquire magazine flagged Rappahannock Oyster Bar as one of its Top 10 Restaurant Openings of 2012. 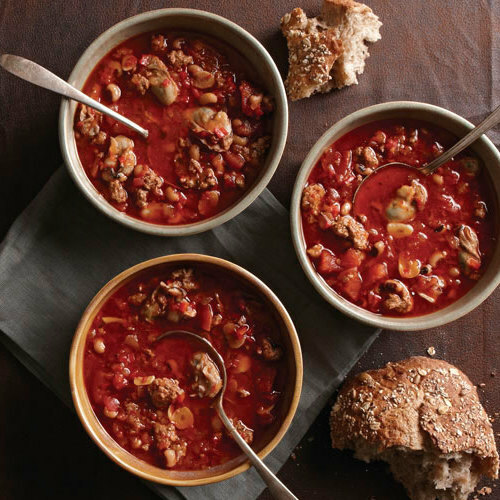 A native of York, Pennsylvania, Fultineer learned from his Pennsylvania Dutch family how to cure and ferment foods. But he got his restaurant chops through apprenticing with chef Paul Kahan (another great fan of charcuterie), at Chicago’s Blackbird, and during his tenure (1999-2007) was named by the Chicago Tribune as one of the city’s finest sous chefs. A stint with James Beard Award-winning chefs Susanne Goin and David Lenz at the Hungry Cat, in Los Angeles, followed. 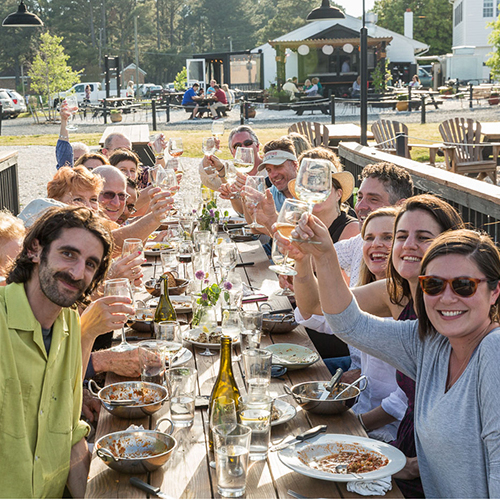 After cooking with Rappahannock Oyster Company’s product for years, Fultineer was happy to jump onboard to craft menus with them as executive chef and to be a part of a team that puts local farmers and sustainability at the top of their priority list. Now, in addition to serving those oysters raw or smoked on the grill, he’s treating Richmonders to dishes like Virginia fluke crudo, and baked Rappahannock oysters with leek soubise, turnip purée, and crispy sunchokes. 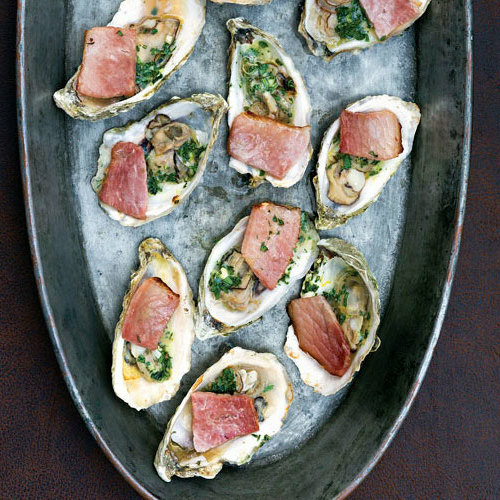 Traditionally, angels on horseback are broiled bacon-wrapped oysters, but this version is served on the half-shell topped with ham and a fragrant herb butter.